I really like it ! It is nice to put a theme to your mix. classic mix buddy. we all know there are a few of them in the club. 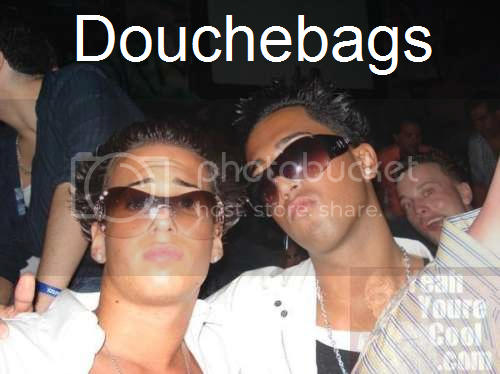 this would have all of em looking around to see who the douchebags are without even realising it is themselves. very entertaing mix. good work. I feel i should get a better tan after listening that mix !